School administrators are just as strapped for time as the teachers who work directly with the students. 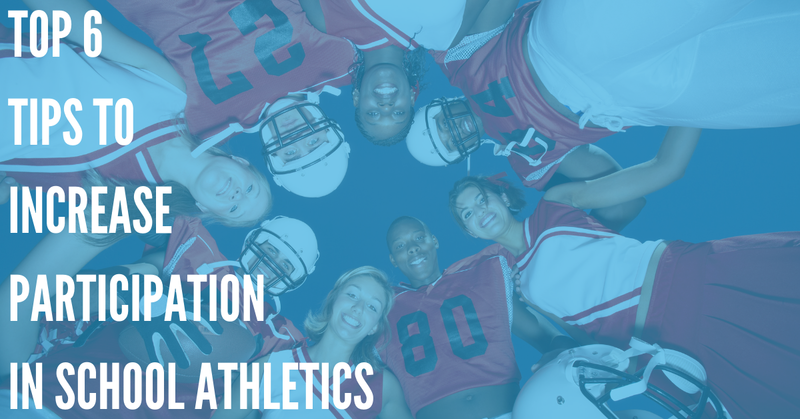 It is your duty to keep track of the many school rosters, ensure that there are no overlaps in scheduling and keep the different groups of people involved in your school up to speed with what is going on. Even a principal of a small school knows that all of this is not an easy task to accomplish. School principals, secretaries and support staff talk with a lot of people during the day. There are a lot of inside school conversations taking place, but there is also a lot of time being spent on sending various communications to the parents of their alumni. 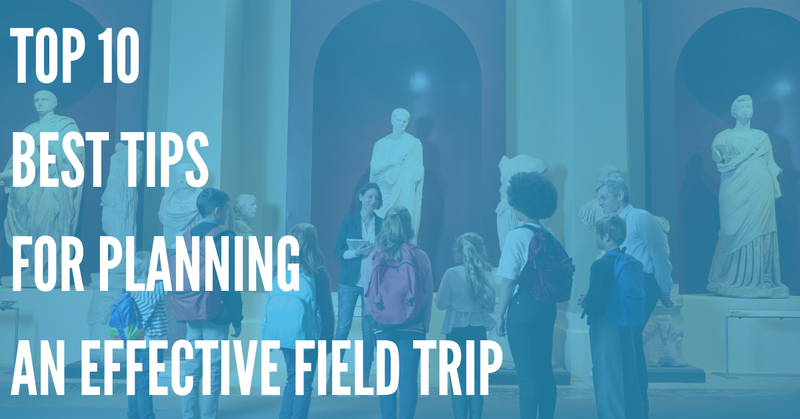 Emails about upcoming meetings from the principal, field trip information from teachers, and vaccination reminders from the school nurse make up just a small percentage of a school’s outflow of information. Rather than multiple phone calls or emails that all relay the same message, you can simplify how messages are being sent from your school with a one call system. A one call system works in the same way as an old fashioned phone chain would, except without all of the links in the chain. A principal, teacher, or any other member of your staff can create a message that is then sent to all of the people on your chain with just one click. For example, if a teacher wanted to let their student’s parents know about an important project that is due soon, they would either record the details and send it as a voice message to the parent’s cell phones or it can be typed out and sent as an SMS text message. From a large university setting to a small pre-school environment, any sized school would be able to benefit from this type of school notification system. Not only is it simple to integrate, it requires no installation of additional hardware or software into the school’s computer systems. Setting up a one call system is as simple as inputting the phone numbers of all the parents, teachers and staff members of your school. These lists can then be classified into separate groups, such as by class. A contact can be added to as many groups as it fits into. In this way, when an automated call or text message needs to be sent, the sender only needs to click on the group or groups it wishes to receive it. Not only is this a great way for all sized schools to keep parents updated, it also works as an emergency notification system. In the event of a snow storm for example, not only will the principal be able to send out an email to the parents in just a few minutes, but to the staff members who are wondering if they have to shovel their way to work that day. 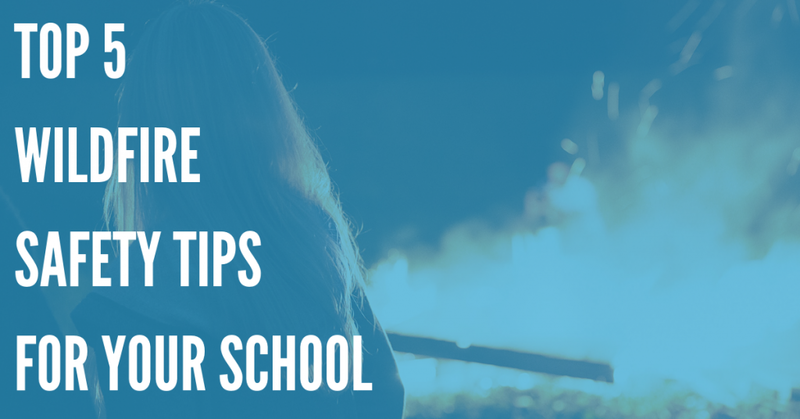 Even for small private schools, there are tons of better ways for administrators to spend their days then on creating and sending home countless notes and making multiple phone calls. A one call system handles this all with greater speed and much better efficiency.